In honour of the birthday of one of the most beloved children’s authors of all time, Beatrix Potter, we’re visiting the Lake District – the corner of England so close to her heart. Located in the county of Cumbria, the Lake District National Park was established in 1951 and designated a UNESCO World Heritage Site in 2017. 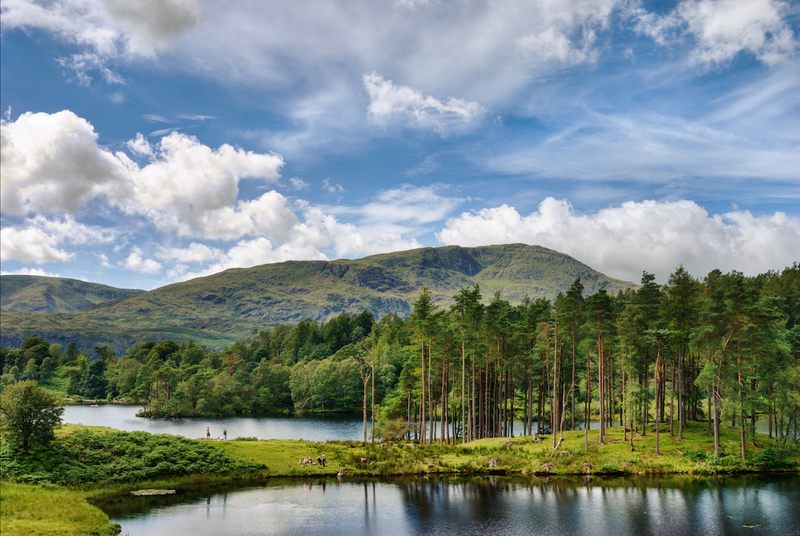 It’s home to the largest natural lake in England (Windermere), the highest mountain in England (Scafell Pike) and other areas of natural beauty so inspiring they prompted William Wordsworth to pen “I wandered lonely as a cloud”. 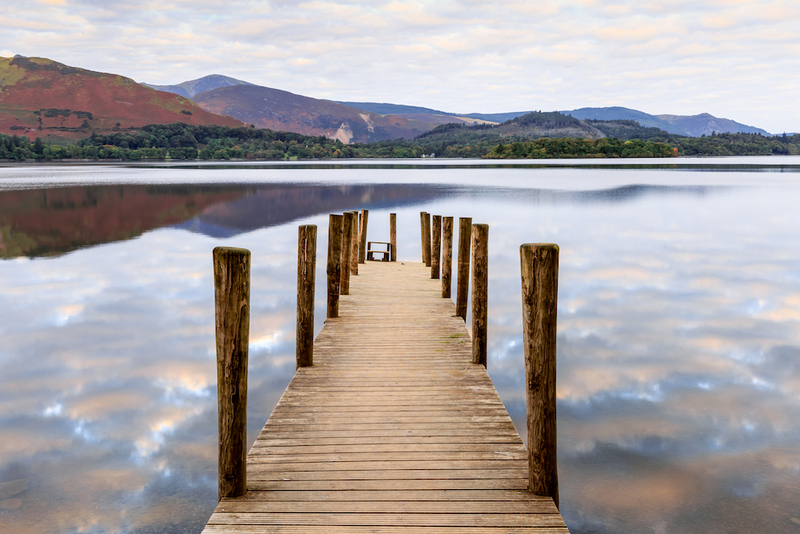 It also inspired author and illustrator, Beatrix Potter, who fell in love with the Lake District after holidaying there for the first time at the age of 16 and then, on and off, for the next 21 years. Beatrix bought a farm in the Lake District in 1905 and continued to purchase farms and land in the region in order to conserve the untouched countryside she loved so much. She was also a farmer and a key figure in saving the traditional Herdwick sheep from extinction. When she died in 1943, Beatrix Potter left 14 farms and 1,600-hectares of land to the National Trust, together with her flocks of Herdwick sheep, as well as her books and drawings that have continued to delight for generations. Not a bad legacy. 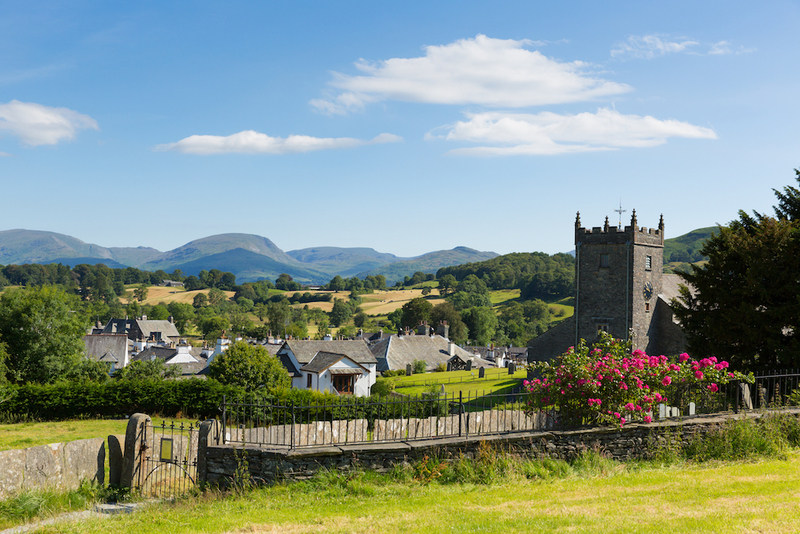 This traditional English village is home to the Beatrix Potter gallery, the famous grammar school attended by William Wordsworth, picturesque cottages and an ancient church. Hill Top, in the village of Near Sawrey in Cumbria, is a 17th-century farmhouse and the former home of Beatrix Potter. 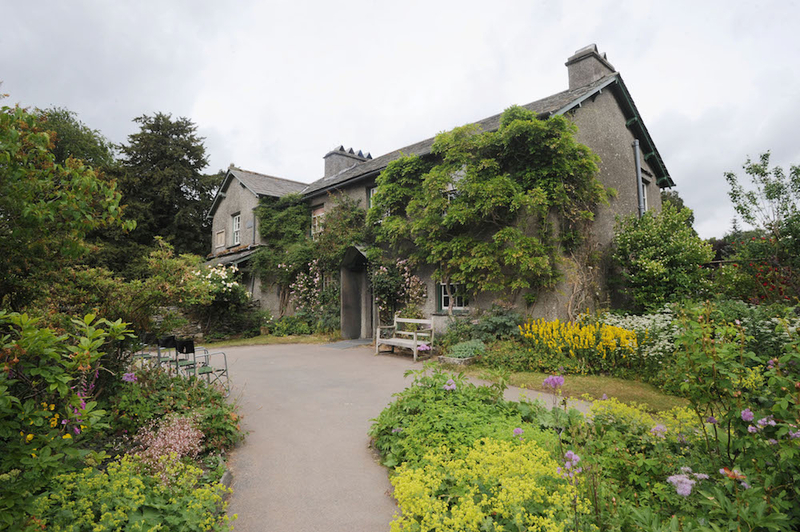 Now owned by the National Trust, it features a large collection of objects once owned by Beatrix Potter, more than 2,200 works on paper, original furnishings and a beautiful garden. Not only did Beatrix spend holidays on the shores of Derwent Water, but she also set many of her stories here, including Mrs Tiggy-Winkle. 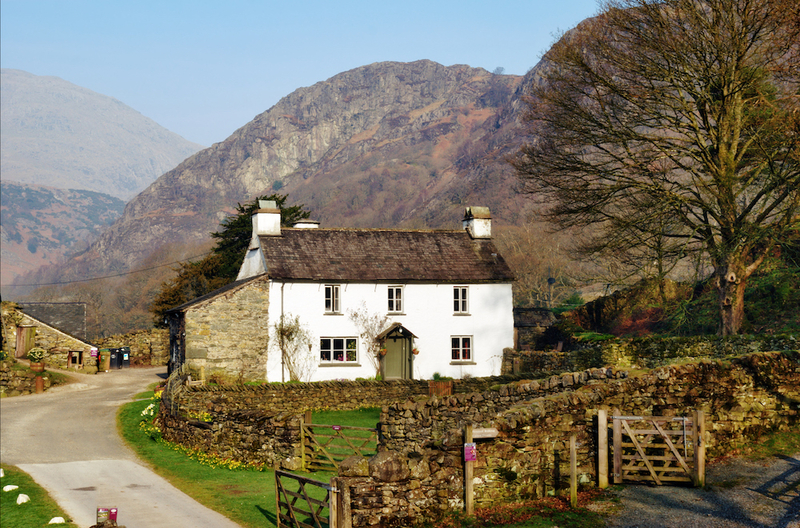 Built in 1690, this charming white farmhouse was owned by Beatrix Potter in the 1930s, and she bequeathed it to The National Trust when she died. It featured in the 2006 movie Miss Potter, starring Renée Zellweger. 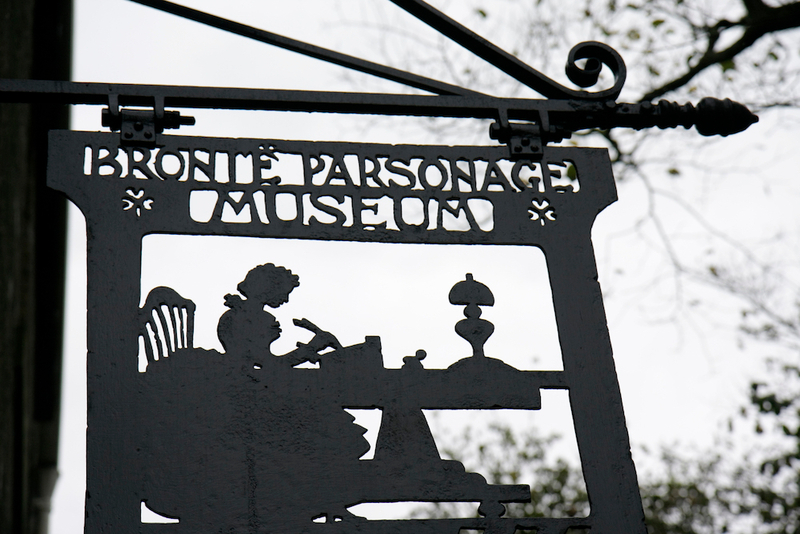 On 30 July it will be 200 years since the birth of Emily Brontë. The works of her sisters, Charlotte and Anne, as well as Emily’s only novel, the classic Wuthering Heights, helped to make the Yorkshire Moors a must-visit destination for literature lovers – and they’re only about 90 kilometres from the Lake District. Road trip! From just $186pp per day! Depart Oct 2019 & save $1500 pp!